This one semester course includes the study of complex numbers, polynomial, logarithmic, exponential, and rational functions and their graphs, and conic sections. 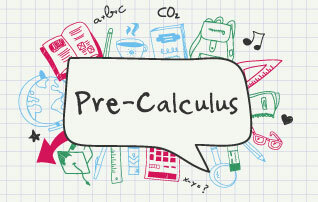 This first semester class is a calculus preparatory class, emphasizing functions, graphing and algebraic manipulation. SAT preparation is part of this course.